"Following her previous two long players, Baden-Baden and Los Angeles on monika enterprise F.S.K. 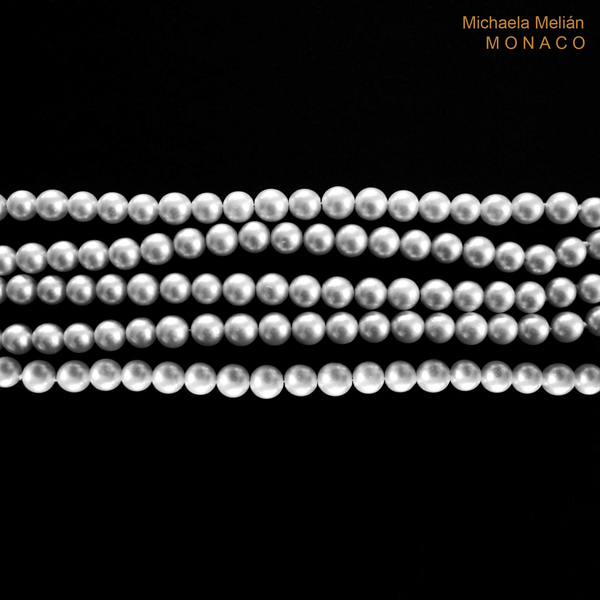 bassist Michaela Melián now continues the theme of geographically titled albums with Monaco. Again the record is rich in hypnotically woven sounds with a resolute mood reminiscent of film music. In keeping with the previous two albums, the instrumentation is made up of largely classical acoustic instruments which are layered in loops to create mesmerising soundscapes. In addition to the traditional instruments such as Violoncello, Spanish and Electric Guitar and Banjo all played by Melián herself, the album also features synthesizer and even a Mellophonium played by guest instrumentalist Ching Ying Hsieh. Once again Michaela has been assisted on the production by fellow Freiwillige Selbskontrolle band member namely the drummer Carl Oesterhelt. And as with her former albums on monika, Baden-Baden and Los Angeles, Melián plays tribute to a musical hero – this time David Bowie, in the form of a cover song with her rendition of Scary Monsters. This rendition at the end of side one is the only lyrical relief on an otherwise instrumental album. Otherwise the compositions explore the realm of soundart and ambience, drifting pieces with a dark and melancholy beauty. The music is atmospheric, brooding and contemplative. Such are the conceptual similarities between this an Melián's previous two albums on monika that this could easily be seen as sides 5 and 6 of a triple album. 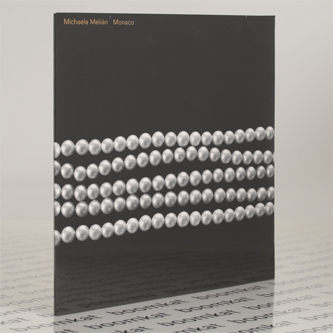 In any case Monaco now takes its place with the earier LPs to form a powerful trilogy. Anyone who enjoyed Baden-Baden and Los Angeles is guaranteed to love Monaco too."